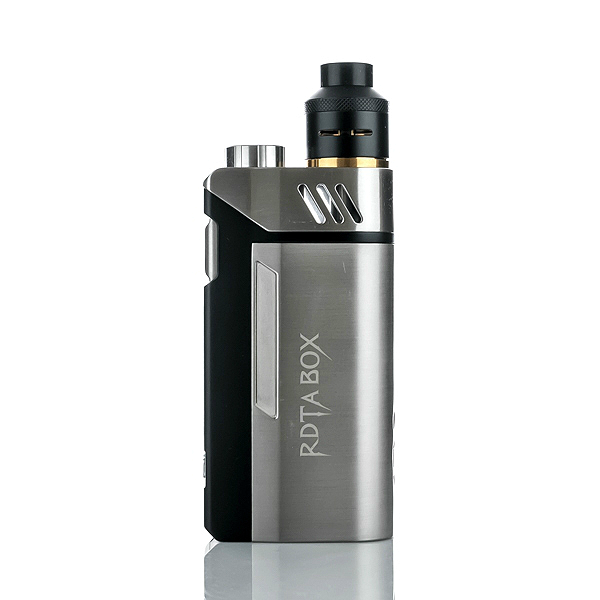 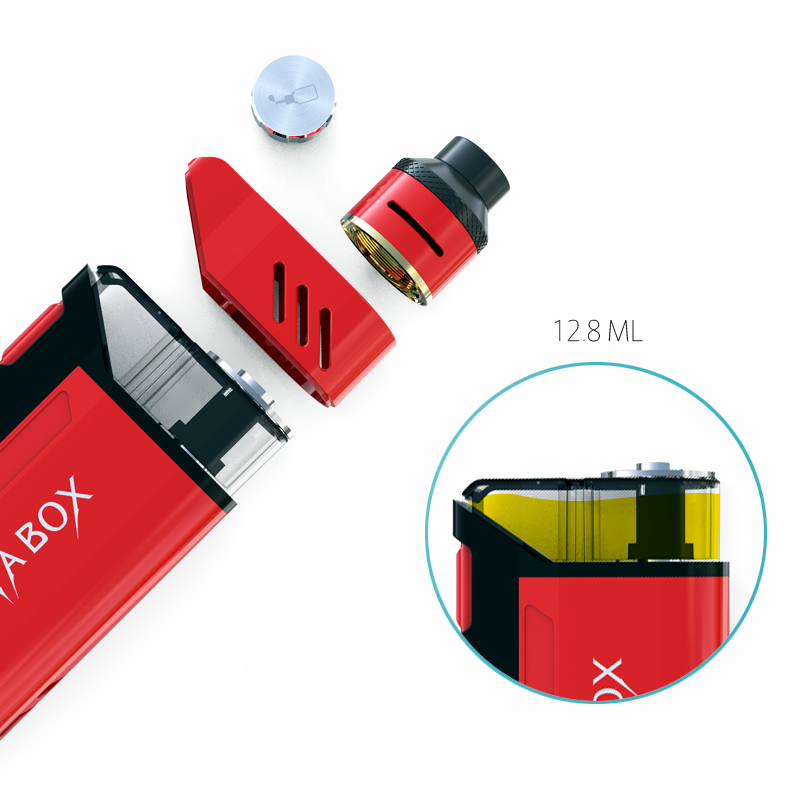 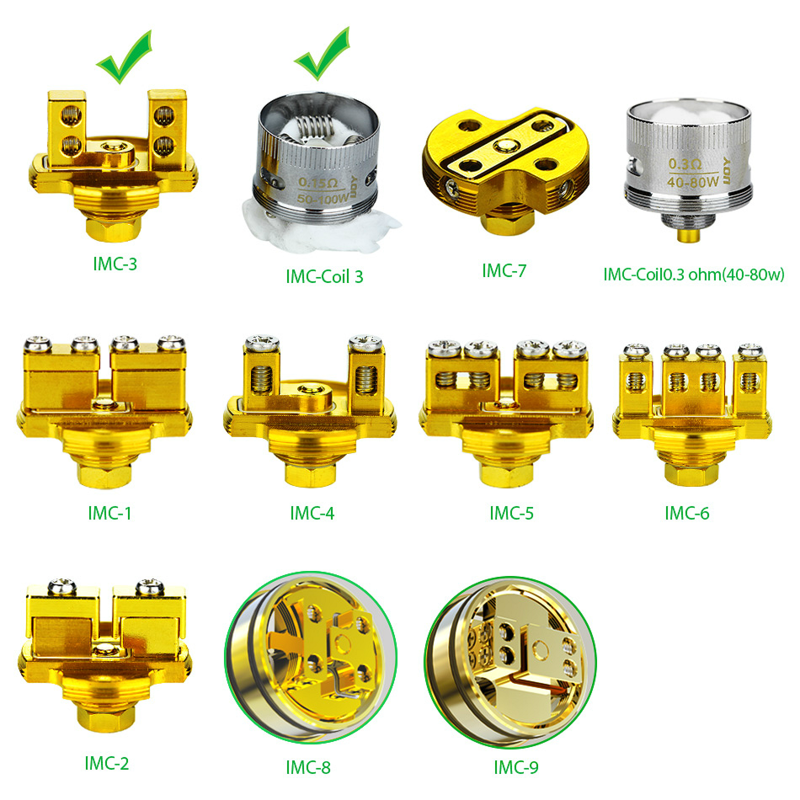 The iJoy RDTA Box 200W integrates the world famous iJoy Combo RDTA into a very cleverly designed chassis. 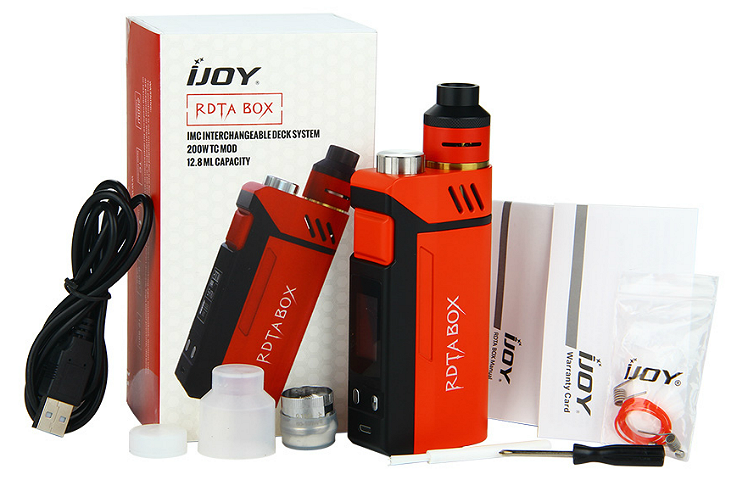 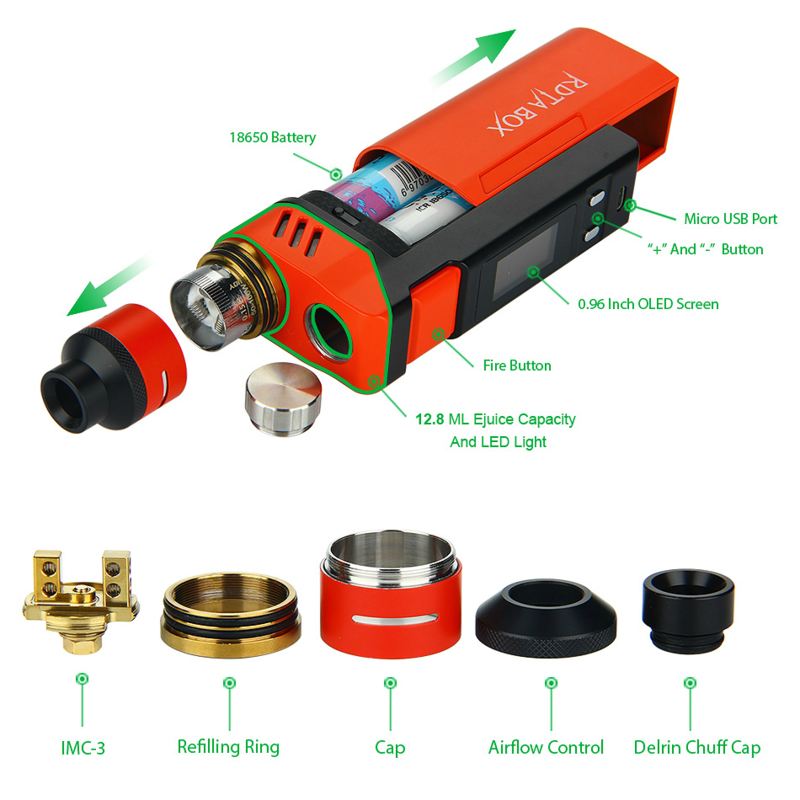 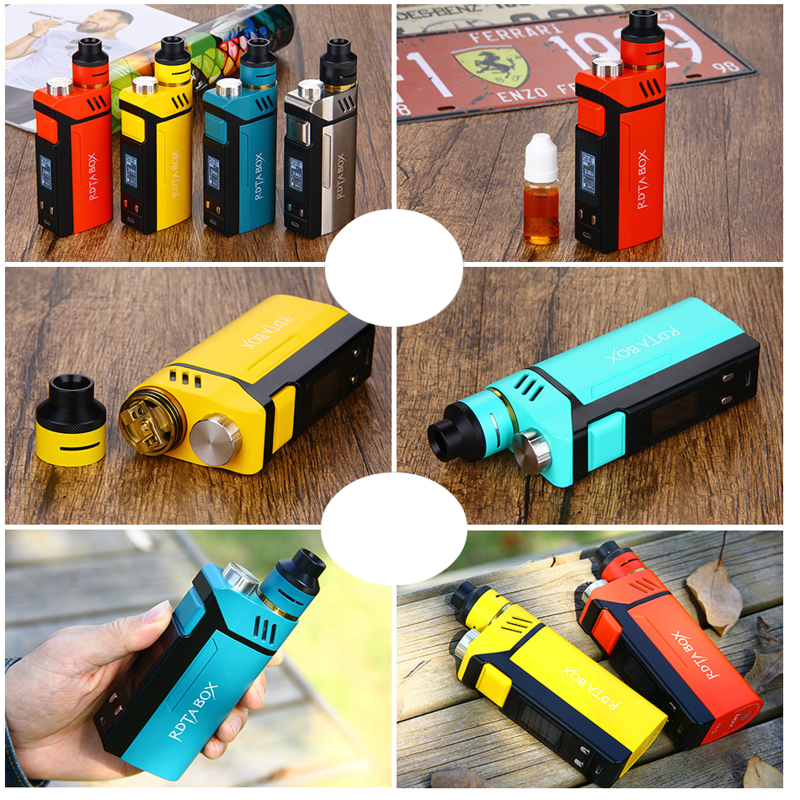 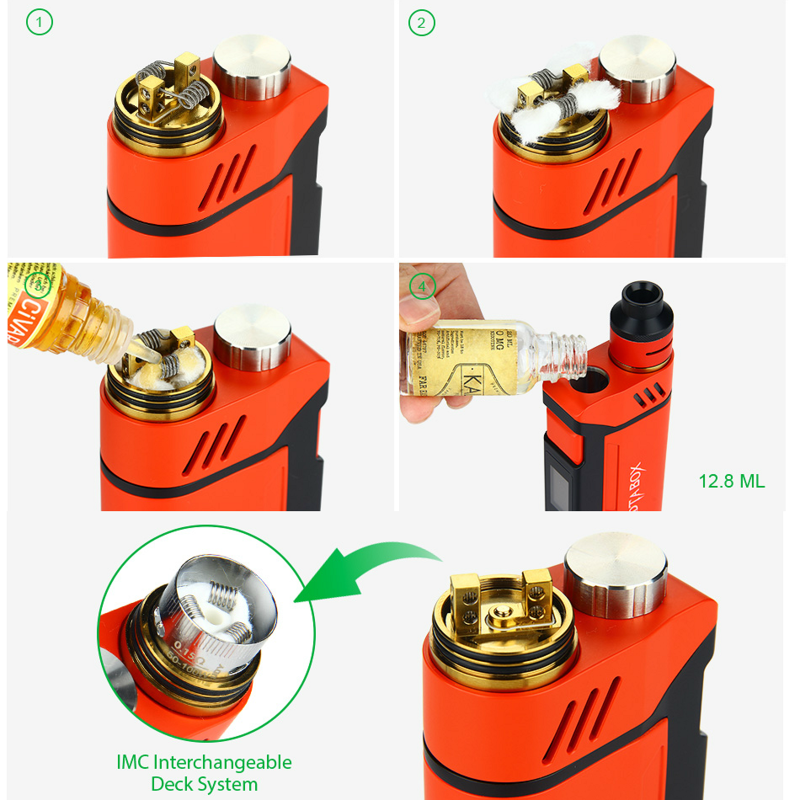 We could go on and on about how brilliant the iJoy RDTA Box 200W is but read below and see for yourself. 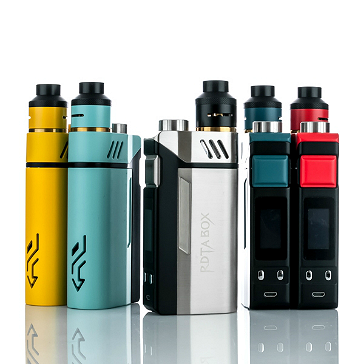 It's simply out of this world!